Thinking About Becoming a RAHB Director? If you weren’t at the RAHB Annual Election Meeting on Tuesday, December 5 at the Royal Botanical Gardens, you were missed! A lack of quorum at the meeting meant that the election portion of the meeting could proceed, but any voting items such as the proposed Bylaw amendments will be postponed until a future meeting. Ontario Real Estate Association President Ettore Cardarelli and VP Public Affairs and Communications Matthew Thornton presented a brief look at OREA’s new, more member-focused agenda and provided an update on OREA initiatives. 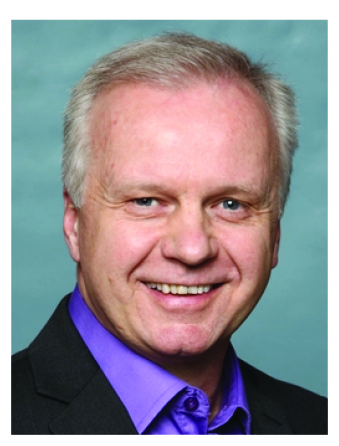 They discussed the goals in OREA’s five-year strategic plan which were described as “doing fewer things, better”. Their plan will focus government relations, standard forms, leadership programs and governance reform. Congratulations to Nikola Bucalo, Kathy Della-Nebbia, Stephanie Pinet and Bob Van de Vrande on their election to the RAHB Board of Directors for 2018! The election of the President-Elect will take place before the end of the year. The new Board has been sworn in and will take office January 1, 2018. 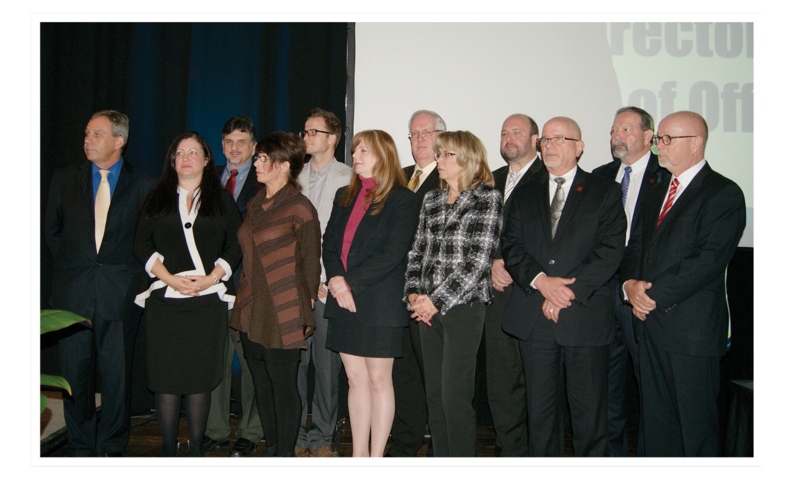 Nominations for the 2018 RAHB Board of Directors are now open! 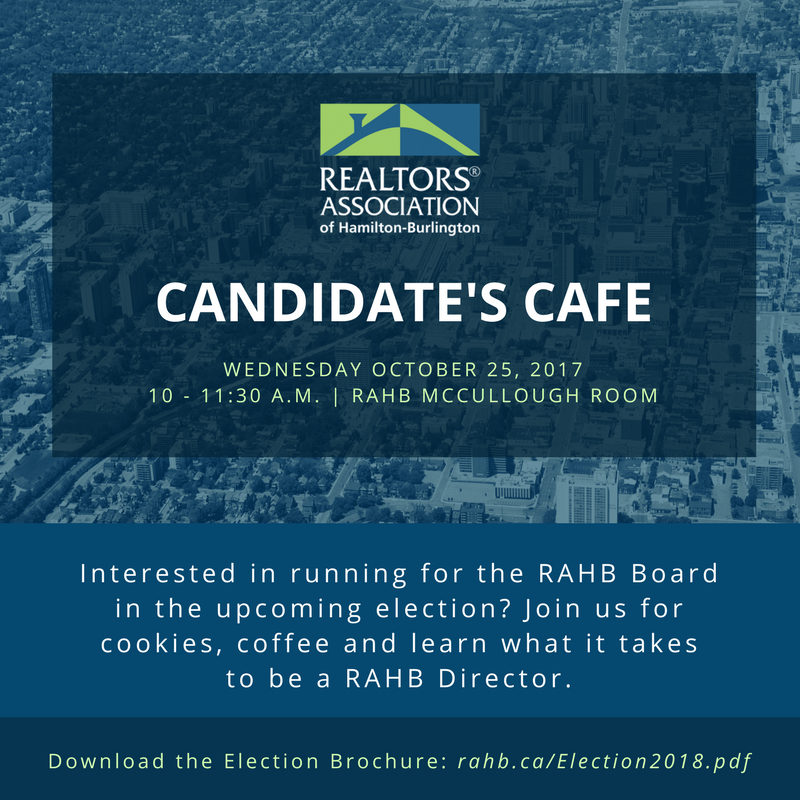 If you’re thinking of running for the 2018 Board and want to hear about the process for nominees as well as what it’s like to be a Director, be sure to drop by the October 25th Candidates Cafe at the RAHB Office (McCullough Room, lower level) at 10 a.m.! If you have any questions about the meeting, the election process or the information included in the Notice of Meeting contact 905.529.8101 X236 or carolyni@rahb.ca. Thanks and we look forward to receiving your nomination packages! Our candidates brought the heat! 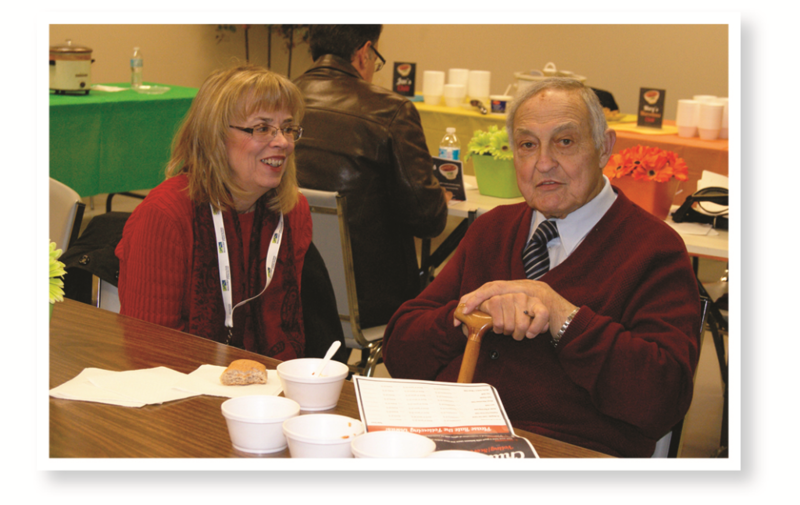 Meet the Candidates Chili Cookoff – Chili Days! 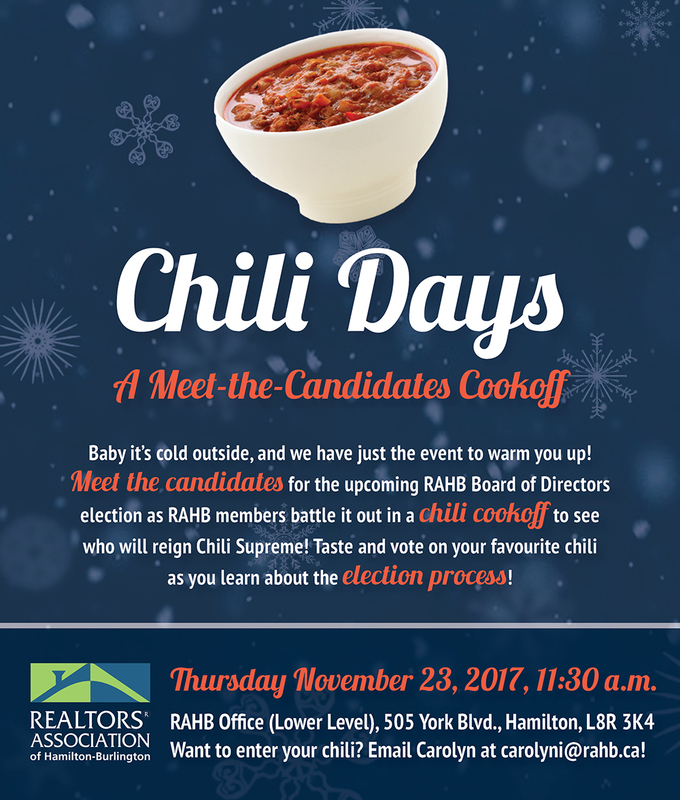 On Monday, November 21, 2016, RAHB held its first-ever Chili Days – A Meet the Candidates Chili Cookoff! Nine RAHB members competed with their best chili recipes to see who would reign Chili Supreme. 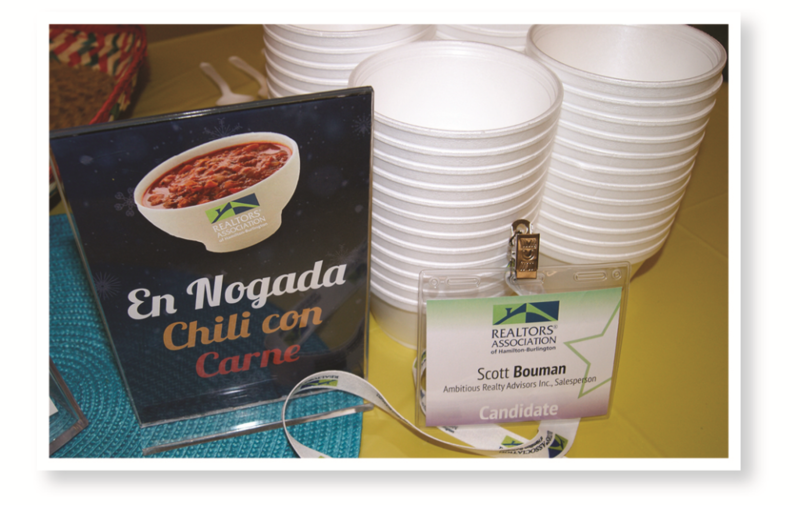 While all of the dishes were truly delicious, it was election candidate Scott Bouman, that took home the title with his En Nogada – Chili Con Carne recipe. Congratulations to all that participated, and we look forward to holding this spicy election lunch event again next year! 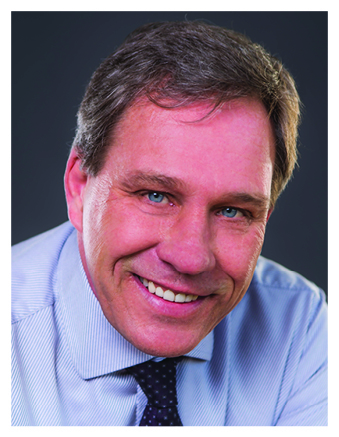 Scott Bouman, Ambitious Realty Advisors Inc.
Richard Weima, Right at Home Realty Inc.
Jack Loft, RE/MAX Escarpment Realty Inc.
Six new directors were elected to the 2017 Board of Directors at the Annual Election Meeting on Wednesday, November 30 at the Royal Botanical Gardens. Congratulations to Ann Forbes Arndt, Ralph Frisina, Paul Hammond, Jack Loft, Diane Price and Richard Weima on their election to the Board! The election of the President-elect will take place before the end of December, and you can read the results in the January issue of REALINFO. It was announced that 2016 President Kim Alvarez has resigned from the RAHB Board as of January 1, 2017 and will not be continuing as Immediate Past President. 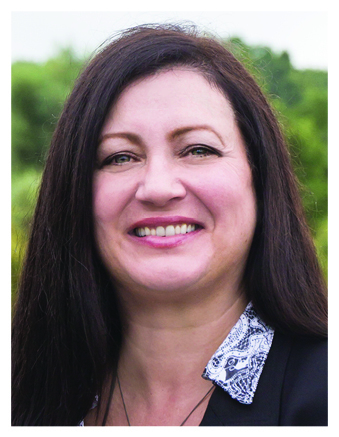 Donna Bacher has been appointed as Immediate Past President. The new Board was sworn in at the Annual Election Meeting and will take office January 1, 2017. 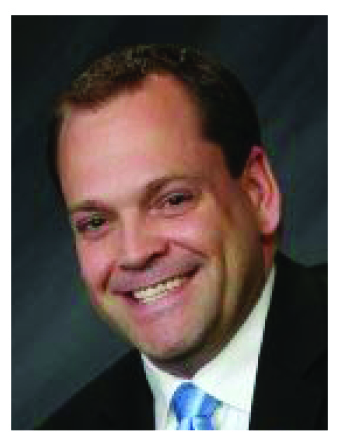 Watch January’s issue of REALINFO to learn more about your Board members! Clarified that a candidate for election to the Board must be a member of RAHB for at least two years immediately prior to their nomination. The research they undertake and the research reports available to members on REALTOR Link®(find reports such as the A.N.G.E.R. Report, What Consumers are Looking For on REALTOR.ca, Great Expectations and REALTOR® Value on REALTOR Link® – Just go to CREA > Membership Statistics & Research and > Consumer Insights. 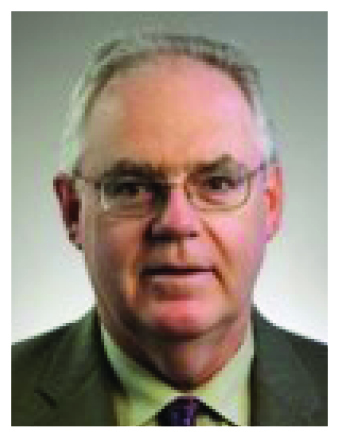 The Karan Barker Scholarship is named for Karan Barker, a 25-year RAHB employee and former Executive Officer. Karan was an outstanding EO, winning both the Tony Kafun Award from OREA and the W. Frank Johns Award from CREA in recognition of her contributions to our real estate association and the real estate profession. Scholarships are presented each year to students who are children or grandchildren of RAHB members or RAHB staff. All recipients are attending or will be attending university or college. They must demonstrate academic excellence and a high level of involvement in their school or the community. To date, including this year, we have awarded $86,500 to 65 students! Annie Cupido is the granddaughter of Mario Cupido of Century 21 Aberwin Realty Inc. Annie is a graduate of St. Jean de Brebeuf Catholic Secondary School in Hamilton and is currently enrolled in the concurrent BA/Bed program at Brock University. She intends to become a high school teacher. 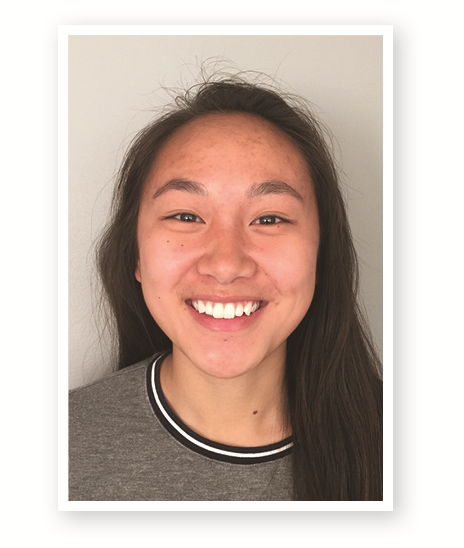 While in high school, Annie was Co-Chapter President and program initiator of Best Buddies, a member of the athletic council, school prefect, and altar server. 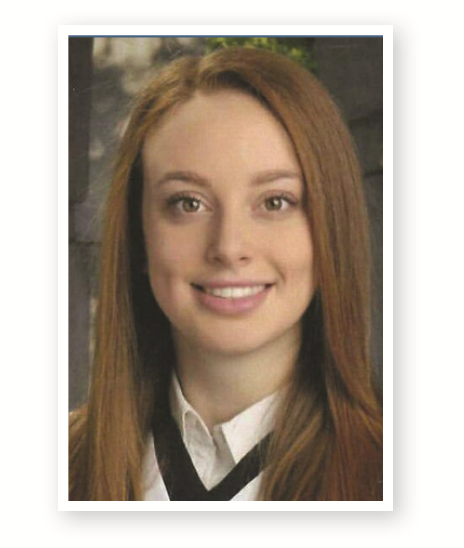 She was captain of the Reach for the Top Academic Challenge, field hockey and track and field teams, and well as a member of the volleyball, slo-pitch and badminton teams. She was also a member of Campus Ministry and served as a Hamilton Cardinals Intercounty Baseball League volunteer. 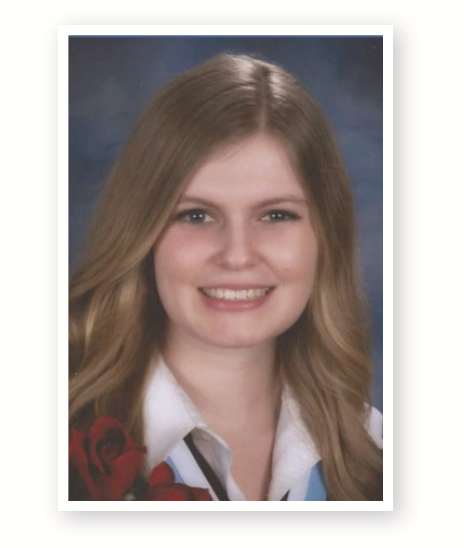 Amy Lewyckyj is the daughter of Ron Lewyckyj of RE/MAX Escarpment Realty Inc. Amy is a graduate of Bishop Tonnos Catholic Secondary School and is now studying engineering at Queen’s University. She intends to specialize in electrical engineering and is also considering getting an MBA after she receives her Bachelor degree. In high school, Amy was a member of the Titan for Titans, Think We and Math clubs, and was on the Grad Committee and athletic council. She was a member of the indoor/outdoor varsity soccer, badminton and touch football sports teams. Especially involved in soccer, Amy was a house league soccer coach, and played competitive soccer with the Ancaster Titans for nine years. Amy was also an Ancaster Soccer Clubreferee for four years and instructed the Ancaster Soccer Pups one summer. She also participated in theMcMaster Science and Engineering Olympics, Waterloo Math Contest and her school’s Hawaii Soccer tournament. 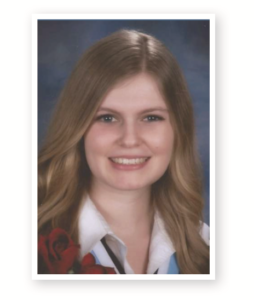 Robin Martin is the daughter of Todd Martin of RE/MAX Escarpment Realty Inc. Robin graduated from Sherwood Secondary School and is now attending St. Michael’s College at the University of Toronto, majoring in Criminology and Socio-legal studies and women’s studies. After getting her BA, Robin intends to pursue a career in law so she can help others. In high school, Robin was a member of the Sherwood repertoire band, enrichment band, music council and student council. She was also involved in Scouting for 13 years. 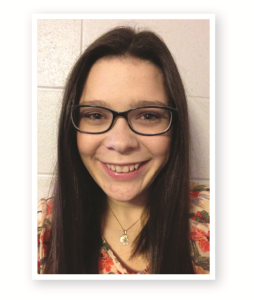 She completed the YMCA Leadership in Training program and worked as a day camp counsellor for three summers. Mackenna Mulligan is the granddaughter of Bob Secord of Keller Williams Edge Hearth & Home Realty. Mackenna is a graduate of Westmount Secondary School. She is currently attending McMaster University in collaboration with Mohawk College, and is in the Nursing program. She hopes to work in a hospital when she is finished her four-year course of study. Mackenna danced competitively for Freedom Studios while she was in high school. 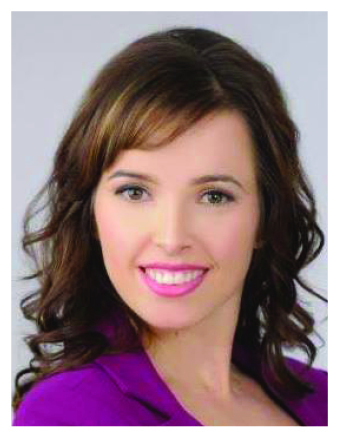 As well, she also worked with the Westmount Athletic Council – and was president of the council one year – volunteered with the Hamilton Policy Association at various charity events, volunteered at the Road2Hope Marathon and organized the “kisses for a cause” fundraiser for Jumpstart. She continues to work part-time, dance and volunteer. Michael Taylor is the son of Heather Lindsay of Harbour Properties Realty Inc. Michael graduated from Dundas Valley Secondary School and is now attending Wilfred Laurier University in the Honours Bachelor of Business Administration program. 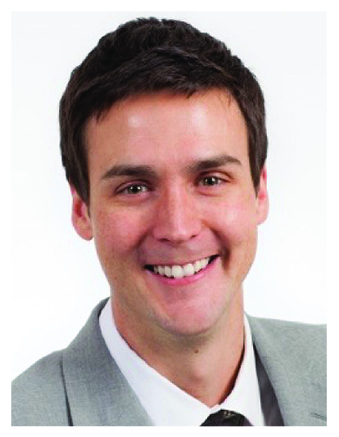 After he completes his degree, Michael is considering either working on an MBA or pursuing corporate law. In high school, Michael was involved in school bands, sports teams, student government, academic competitions and community events. 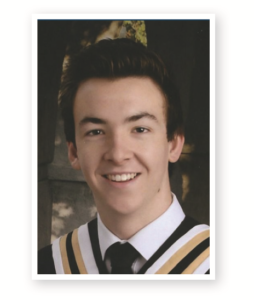 He also volunteered at Dundas Community Services where he assisted senior citizens with various tasks, and he independently organized a community-wide bottle drive to raise money for the local high school and a local women’s shelter. 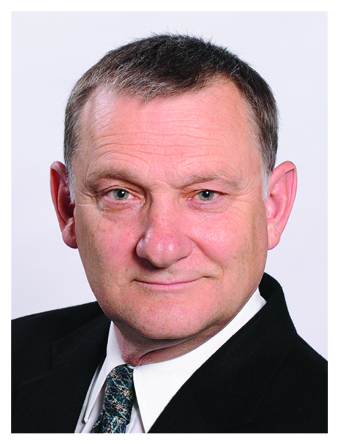 He honed his leadership and social skills through executive and mentoring positions within clubs at his school. See you at the Annual Election Meeting! We will be voting on some bylaw changes so we must have a quorum. Have your voice heard and vote on issues that matter to you! RAHB will be presenting Karan Barker Scholarships to some very deserving students. These scholarships go to children and grandchildren of RAHB members, so it’s a family affair! 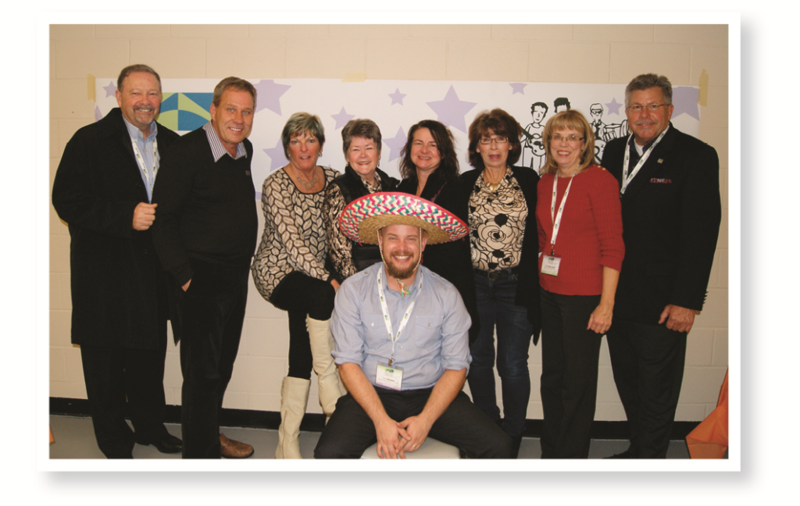 Representatives from CREA will be on hand for a CREA Open House! 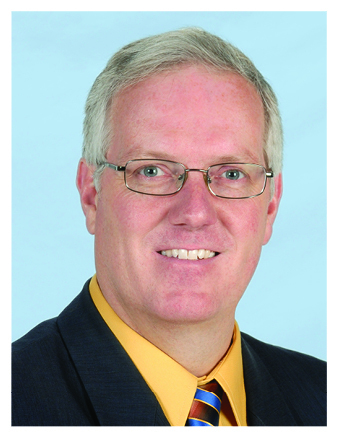 CREA will be here to talk about what CREA does with members’ dues and how they do it. 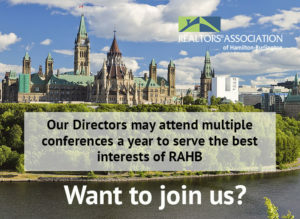 Hear about upcoming developments to REALTOR®.ca, WEBForms®, CREA DDF, federal lobbying, the National Ad Campaign and more! And, of course, come out to vote for the candidates of your choice and to witness the swearing in of the 2017 Board of Directors. You are planning to vote in the advance electronic poll? No problem – you can still come out to the Annual Election Meeting and see who will be the new directors on the 2017 Board. Are you the rockstar we’ve been looking for? Want to become an industry insider, expand your network and have your voice heard? RAHB is searching for additional members for the Board of Directors and will accept nominations for the 2017 Board on October 5, 2016! 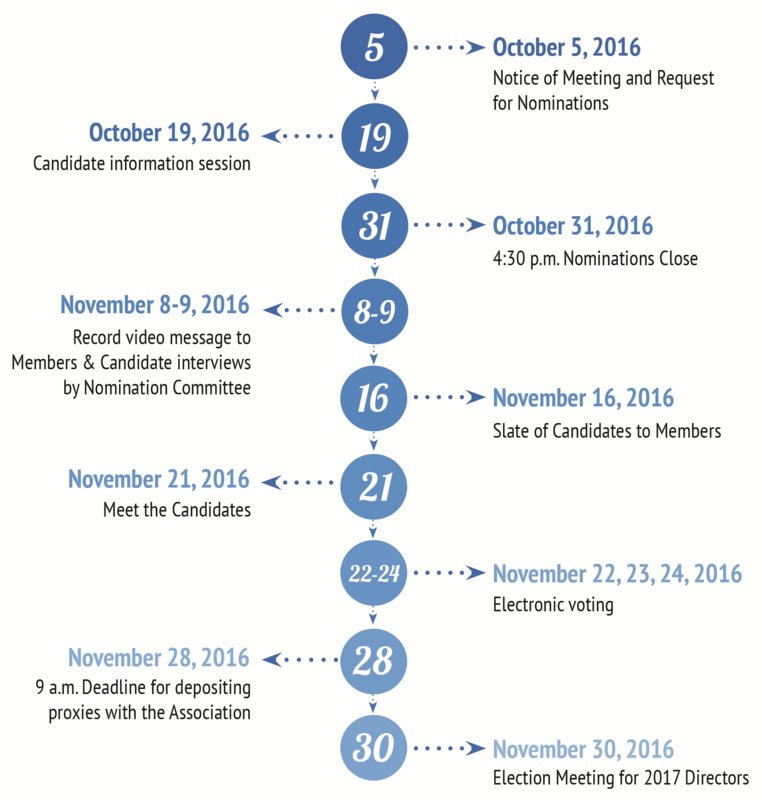 To learn about the ins and outs of the nominations process, visit http://bit.ly/RAHBoard, watch your inbox for more details to come! Five new directors were elected to the 2016 Board of Directors at the Annual Election Meeting on November 25 at the Royal Botanical Gardens. 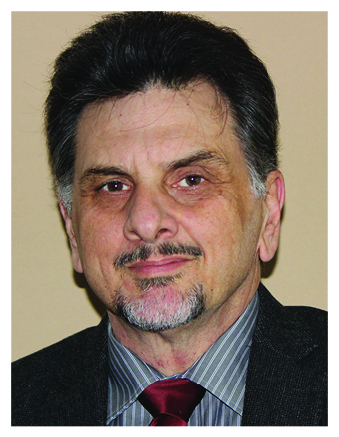 Congratulations to Nik Bucalo, Kathy Della-Nebbia, Lou Piriano, Andrew Robertson and Bob Van de Vrande on their election to the Board. The new Board has been sworn in and will take office January 1, 2016. 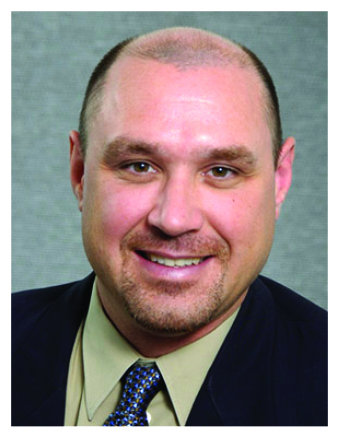 Watch January’s edition of REALINFO to learn more about your Board members! 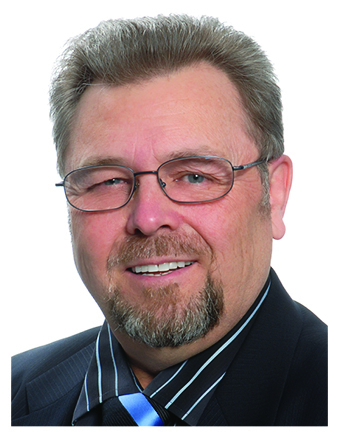 removed and amended references to changes previously made to Section 7 of the Bylaw. 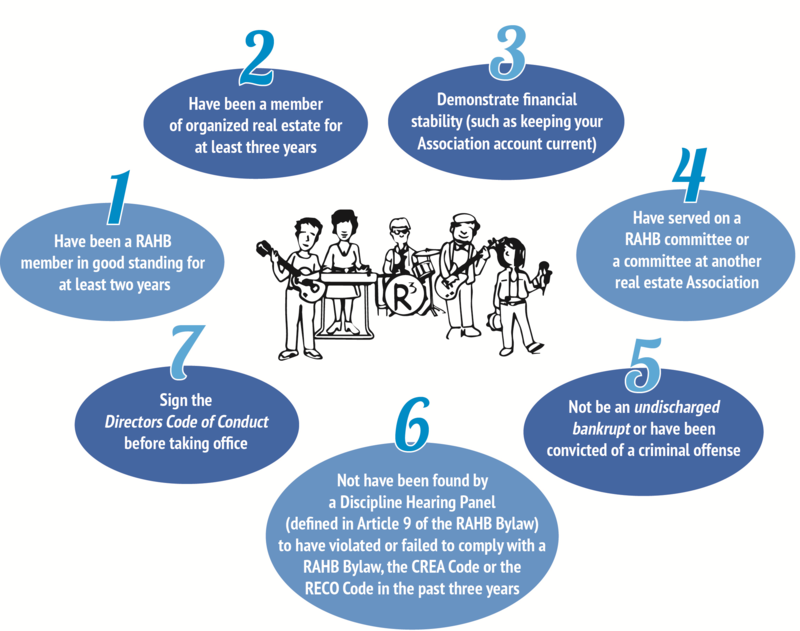 The motion to amend the RAHB Bylaw to remove the requirement for three Brokers of Record or Managers on the RAHB Board of Directors was defeated. All amendments pertaining to the makeup of the RAHB Board of Directors will take effect for the 2017 Board. The 2016 Board of Directors was sworn in by RAHB Past President and Area 2 RECO Director Rebecca Ryder. 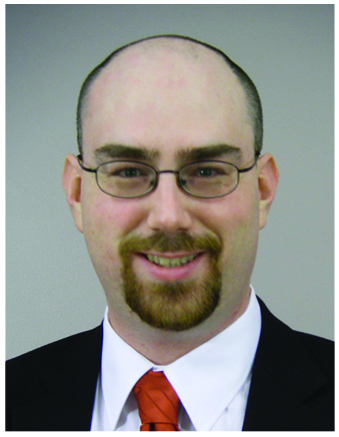 The RAHB Nominating Committee has received 17 nominations for the 2016 Board of Directors. There are five vacant positions on the Board. How will you use your skills for the benefit of the Association and its members? I will endeavour to attend all meetings and get up to speed on current Board concerns and agenda items as a first step. From there, I will watch for opportunities to volunteer my time and talents, whether it is in Board functions, committee work or other situations, in cooperation with my fellow directors and in consultation with the CEO and Board Executive. I will continue to consider information presented, seeking to understand through further study and critical questions as necessary before coming to firm decisions. 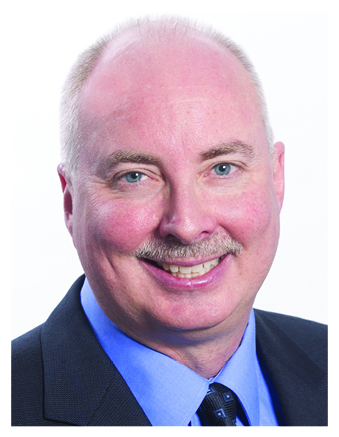 I will also continue to watch for opportunities for RAHB to influence public policy for the greater good, such as when the Municipal Land Transfer Tax issue was quietly being raised at city hall, and not hesitate to raise such concerns at the Board level for consideration and appropriate response as a professional association. Working in a team atmosphere comes naturally to me, this is key in any decision making group. As a committee member, vice-chair, and upcoming chair for Government Relations at our Board I’ve had a unique opportunity to learn about, and advocate for our profession on local, provincial and national levels. I’m not afraid to stand up for what is best for our membership, but I can recognize when it is time to listen and learn. I have a good ability to sift through and simplify complex ideas, for example I created the ‘why should you go to the AGM in 60 seconds’ video earlier this year. I have a strong contact with local media outlets. I think I can get our message out to consumers in a way we want. I have the ability to analyze and assess information, to listen to all sides and make independent judgements, and fact based decisions for the betterment of the membership as a whole. I have a love for learning and have developed strong critical thinking skills to make those informed decisions. I have passion and when I commit to something I put in tremendous effort and do the things that need to be done to be effective in my role. I am a forward thinker who is definitely not afraid of change or growth. Believing that you always need to move forward. I’m highly ethical and believe in transparency and democracy. An excellent communicator with great interpersonal skills. I believe in everyone’s right to express their opinion and that this should always be respected and also delivered respectfully. I believe in the power of brainstorming and strategic planning. I am excited about the future of our industry. Moving both Board & it’s members forward in a positive direction. I will actively participate in meetings analyze and make suggestions on motions before the board. 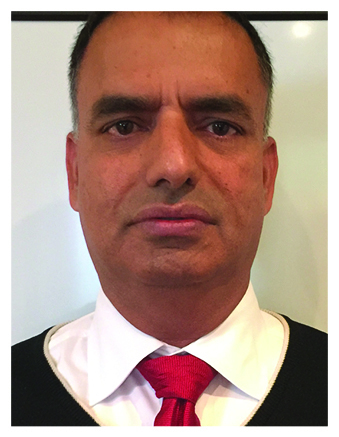 My background in real estate combined with my strong financial, ethical and reasoning skills will enable me to provide sound and logical direction which will benefit RAHB and our members with quick, decisive and insightful participation. This will ensure we stay on track and continuously move forward. You can rely on me to be a dependable and valuable contributor in helping the board directors make rational decisions through sound analysis for the benefit of our members. I will represent the interests of our members at all times. My strong communication skills, and professionalism will help address specific issues involving our members, the general public, and our industry. –My goal: MORE and BETTER services for LESS MONEY! I will work diligently and collaboratively to accomplish the tasks and projects as set out by the Board Members in a timely fashion, always bearing in mind to promote the professionalism of our industry. I have volunteered with the board since 2005. 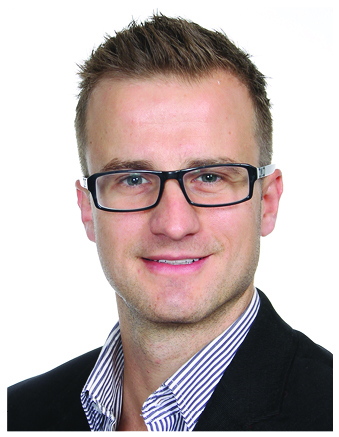 I hold a Bachelor of Commerce degree with a finance and marketing background. I am a professional who listens, takes directions, gives input and holds responsibilities given as the corner stone of the person I am. I am often told that one of my most valued skills is to ‘see the big picture’ and to provide visionary direction to the organizations where I am privileged to serve. I am willing to work with others but also to challenge the status quo and look for new solutions to existing and future issues. Most importantly I see RAHB as being a service organization that must serve the needs of its members in the most effective way possible. Ensuring that all decisions are made with the objective of “Empowering our members to succeed” would be my goal as a director of RAHB. As director I will use my skills to make sure that we are getting maximum value for our membership dues. I want to see members get more value for the money they invest in our board. Watch for more information about the candidates coming to you in your email inbox soon. As well, plan to come to the RAHB office to meet the candidates on November 11 – this is your chance to talk to them about their priorities if they are elected. Lots of goodies at the Annual Election Meeting! Wednesday, November 25 – there’s more on the agenda than just the election! All this, plus, as a thank you for pre-registering for the AEM, you will receive a $10 Tim Horton’s gift card! That’s right! Simply pre-register online at http://registration.rahb.ca/MainList.aspx or by contacting Camryn at the RAHB office (905.529.8101 x 251 or camrynh@rahb.ca) before midnight, Sunday, November 22 and your Timmie’s gift card will be waiting for you when you check in at the Annual Election Meeting! But remember – you have to pre-register to get the gift card. 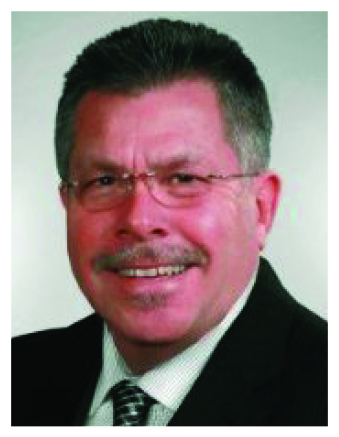 Wednesday, November 11, 2015, 1 p.m. – 3 p.m. – Meet the candidates – RAHB office, Karan Barker Lounge.